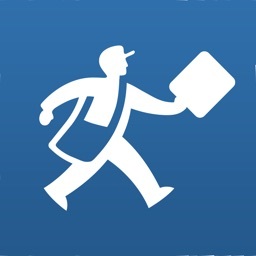 USPS Mobile gives you everything you need to receive and send packages with USPS. 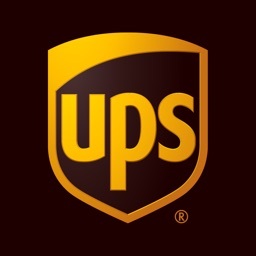 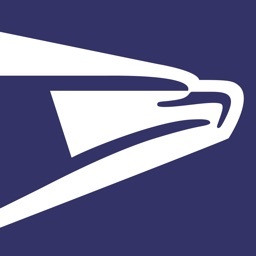 Check delivery status for Priority Mail, Certified Mail, and other USPS services. 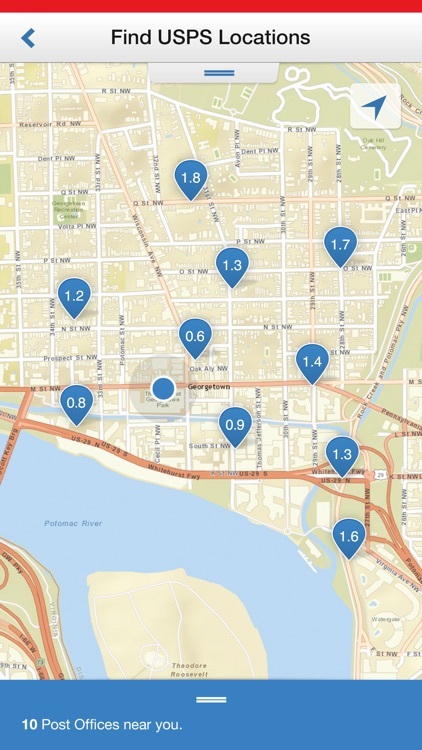 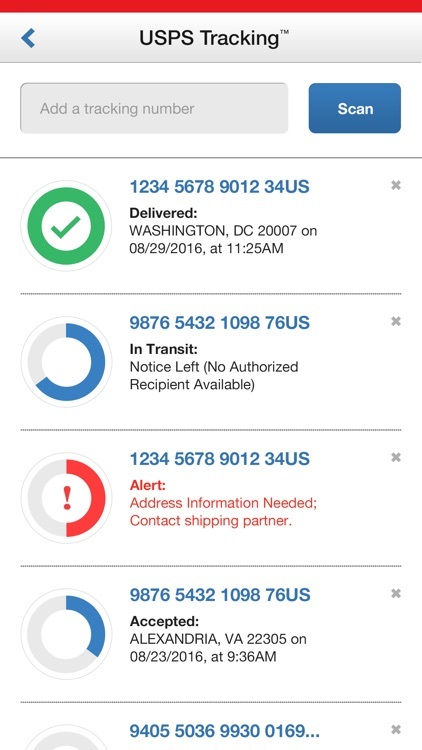 Scan labels, schedule a pick-up, find a post office nearby, and look up zip codes or Canadian addresses. 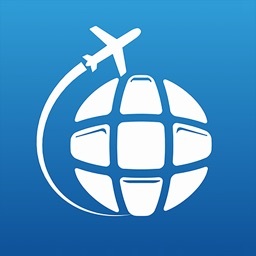 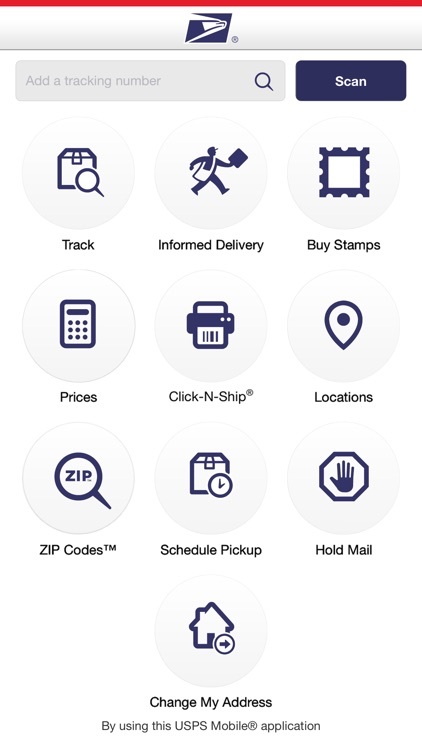 USPS Mobile is the ideal app for accessing services, statuses, and estimates for the United States Postal Service (USPS). 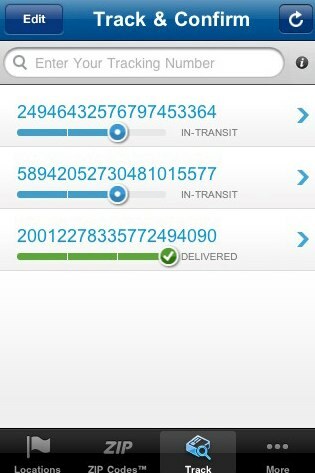 Access popular USPS.com® tools on the go with the “USPS Mobile® app: calculate shipping prices (limitations apply), find a Post Office™, look up a ZIP Code™, schedule a next-day pickup, request USPS to hold your mail, access Informed Delivery® to track packages and digitally preview incoming mail, and more. 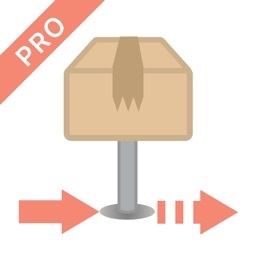 •	Scan the barcode on shipping labels with your device’s camera (Note: this function is not available on iPad 1 and iPod Touch models without rear-facing cameras). 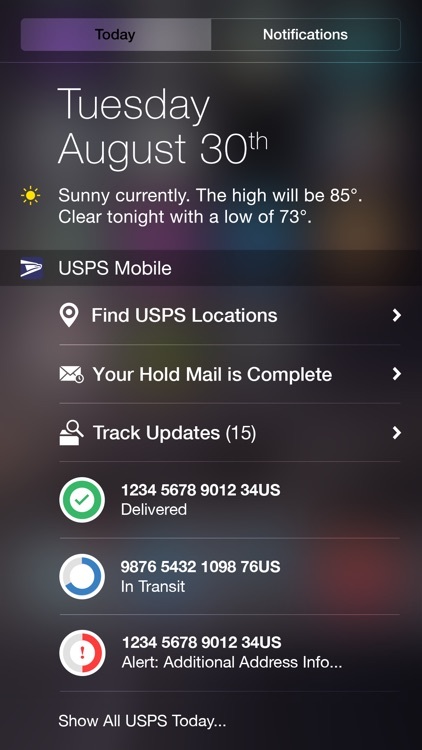 The app recognizes the shipment and stores the label number, so you can stay on top of delivery status. 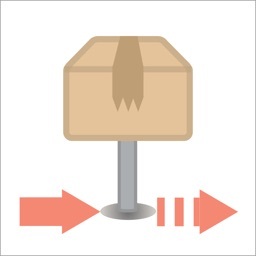 Link to Informed Delivery to track packages and digitally preview your household’s incoming mail arriving soon; view grayscale images of the exterior, address side of letter-sized mailpieces. 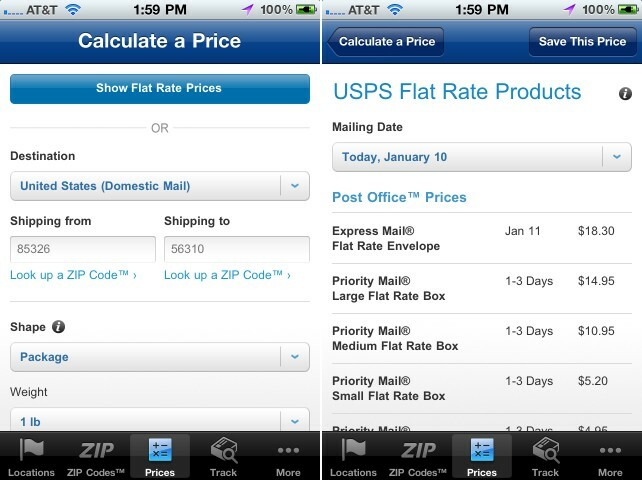 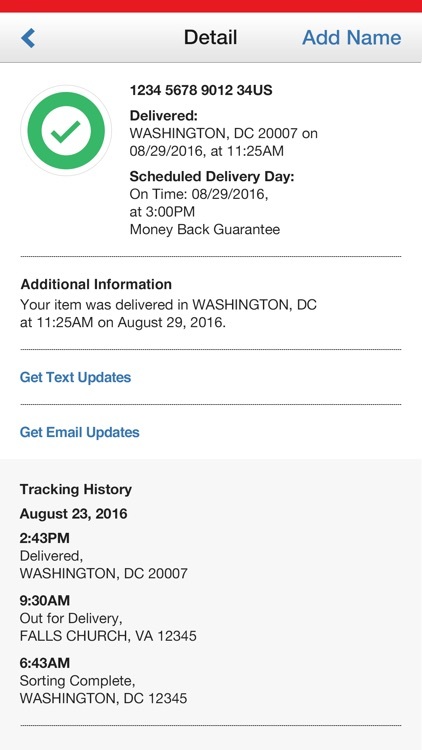 The official USPS Mobile app for iPhone and iPod touch recently received an update that added the oft-requested postage price calculator, and having been available in the App Store for well over a year now, it's safe to say this update was long overdue.